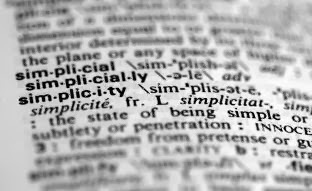 What’s all this hype about “voluntary simplicity”? 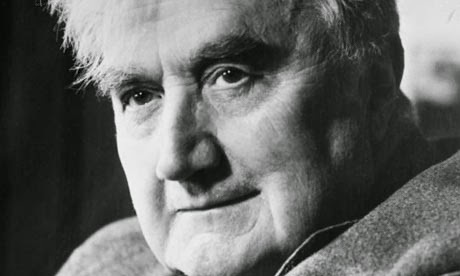 Duane Elgin’s 1981 book Voluntary Simplicity: Toward a Way of Life That Is Outwardly Simple, Inwardly Rich put a name to something that had already been gaining momentum in the preceding decades. Elgin noticed a societal trend: a good number of people were more and more fed up with the overtly commercial culture that began to inform almost all aspects of their lives. The “fatted calf” was no longer saved for the special occasion; it was making its way to the butcher’s shop on a daily basis. Elgin noticed that a whole baggage of problems was accompanying this materialistic excess. To list some of the problems Elgin names: losing sight of what is truly most important (the interior life; friendships); the development of a culture of wastefulness, a drastic increase in environmental abuse (to sustain such a demand, something needs to give); and, closely related to the first one, an unhealthy craving for more stuff. 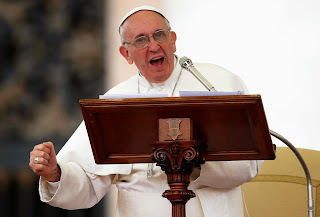 Some Hate It, I Love It: The "Francis Effect"
Many of us who write on this blog (myself included) have spoken about Pope Francis and the challenges that he poses for us in our 21st century church. So I'm guessing some of our readers are getting tired of “the Francis effect” at this point. Some readers may argue, “You have collectively said all there was to say about the man. Nothing else needs to be said.” That may be right, but it won’t stop this brother from continuing to share his reflections! My inspiration for this entry is that I continue to be in awe of how many people from all walk of life respond to Pope Francis. More specifically, the inspiration for this particular entry lies in three separate events I witnessed in the past few weeks which made me realize just how varied people’s reaction to Francis really was. I think I should have no other mortal wants, if I could always have plenty of music. Last weekend a friend treated me to a concert by the Vancouver Cantata Singers featuring the choral music of the great English composers of the late nineteenth and early twentieth century: Charles Wood, Ralph Vaughan Williams, Edward Elgar, Herbert Howells, Gustav Holst and Hubert Parry. The performance had both sacred and secular music—including a delightful romp through settings of Shakespeare’s and others’ poetry—with the centrepiece being Ralph Vaughan Williams’s Mass in G Minor. “Everyone’s a critic.” That is a common joke, a line made famous in shows such as I Love Lucy, Frasier, Satursday Night Live and even SpongeBob SquarePants. 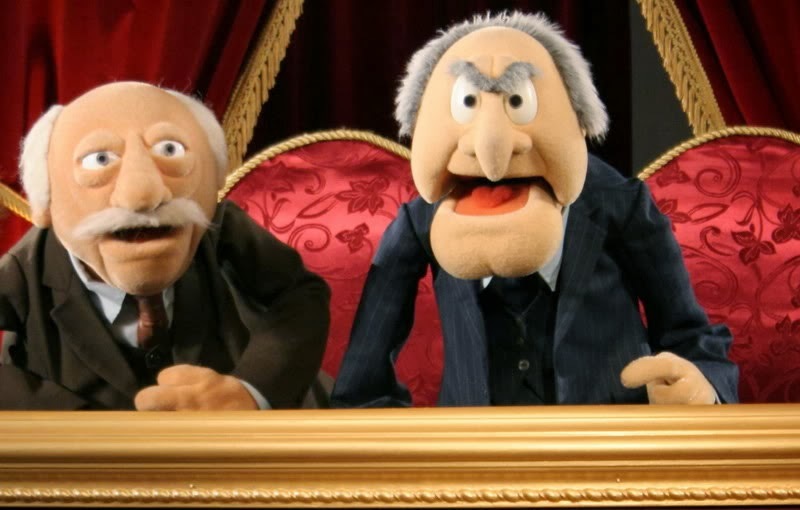 Everyone's a critic, just ask Statler and Waldorf from The Muppets Show. I use this line all the time, especially when I indulge in some sarcastic sensibility. At times, I amend it to: “Everyone’s an expert.” Everyone “knows” what’s best. We all want to speak our minds. We effortlessly share our two cents, and they usually end up being four dollars and change. The case of Hassan Rasouli has garnered much attention from the Canadian media recently. 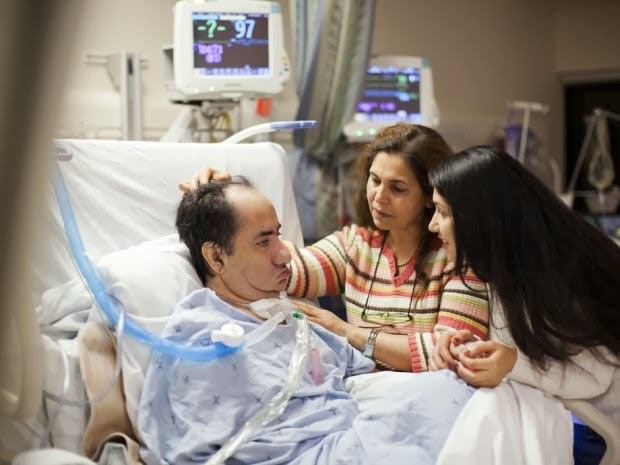 Rasouli is a retired engineer in Canada who had been comatose since 2010. His doctors thought that his life support should be removed. His family disagreed. As Muslims, they believed that life-and-death decisions do not lie in the hands of human beings but rather with God alone. The Supreme Court has come down with the ruling that the doctors did not have the unilateral right to decide on removing life support. They must either obtain the family's consent or apply for permission from a provincial board that addresses consent issues. As with all bioethical dilemmas, this is a complicated case. In this blog entry, I would like to highlight a few key issues so that we are better informed about the case. Can University Students be Holy? Yes! Of course they can! It was not too long ago that I myself was a university student. 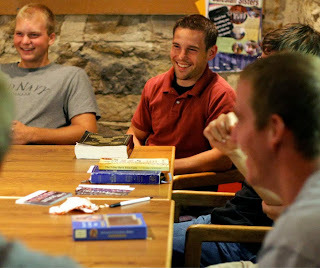 Returning to the campus as a campus minister has given me a different perspective, especially on the challenges that university students face if they want to live out their Catholic faith. We university chaplains are quite concerned for the faith life of our students, yet there is only so much that we can do; it is really in the hands of the students to take up their own cross daily, and by daily cross I mean the day in and day out demands that a faith life has on us. What I would like to do here is to briefly outline a couple of challenges that students face today, and to provide some simple “tools” that students can apply on a daily basis to nurture their faith. Note that it is quite appropriate to substitute “student” with any other role, as non-students may find these suggestions helpful. 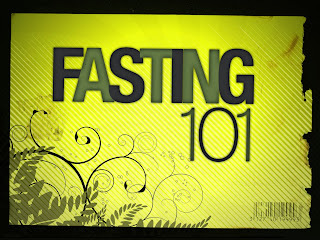 The age-old practice of periodic fasting from food or certain foods is something, admittedly, I am not good at. I’m probably typical in this regard, born and weaned in our land of supercharged plenitude, a culture and economy based upon comfort, and the creation, cultivation and satisfaction of as many appetites as possible. At first blush, the very idea of fasting seems to induce an allergic reaction. At the very least, it seems like something that is “sooooo haaarrd”. Well, yes and no. It may be hard to cross its threshold, but once you’re inside, it’s surprisingly easy – as I constantly rediscover. þe him ær in breostum bereð bēacna sēlest. 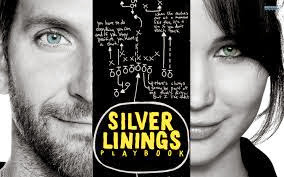 Recently I watched Silver Linings Playbook, the acclaimed romance-comedy-drama from last year which netted a Best Actress Oscar for Jennifer Lawrence. The film justly has been praised for its daring and yet successful balance between comedy and drama as it navigates the serious themes of domestic violence, adultery, gambling and mental illness. The central character, Pat, is recovering from a violent outburst triggered by the discovery of his wife’s infidelity and exacerbated by his previously-undiagnosed bipolar condition. In the midst of picking the pieces of his life back up, he begins a friendship with a young widow, Tiffany, who also has fragile mental health. Together, they learn how to confront their demons and relearn that the joys of life consist in more than just silver linings on an otherwise bleak existence. On the surface, Silver Linings Playbook presents human problems and human solutions without any explicit reference to spiritual integration or the need for God in coming to grips with human fragility. Along these lines, I found the film’s resolution morally problematic on a couple of levels. Nonetheless, there is a compelling spiritual undercurrent to the story that I thought was insightful. Two prominent Christian symbols in particular provided a neat focus for the spiritual aspect of the film. You've read the title correctly. I meant every bit of it. And more. I meant to write “Montfort & Sons … & Daughters”. The Montfort to whom I am referring is the Catholic priest St. Louis-Marie Grignion de Montfort. The title also refers to Mumford & Sons, the brilliant English folk-rock band. While the band recently decided to take a break, their music swill continue to help us grapple with consequential subjects like authenticity, inner freedom and human emotion. The lyrics of many their songs have helped me wrestle with my understandings (and misunderstandings) of God. But I cannot get into the specifics at this moment. I might leave it for a future post. For now, let's just say that these four Brits helped me overcome a beef that I had with St. Louis-Marie. The autumn season is indeed upon us, and this also means that the cold/flu season has arrived. This season coincided with the shutdown of my immune system, perhaps as a result of two consecutive working weekends. This is an indirect and reluctant way to say that I fell ill. I usually fall ill at the end of the school semester, when the immune system is no longer on overdrive. This would normally give me more free time to recover. Since we are currently in the middle of the semester, I do not have such a luxury. 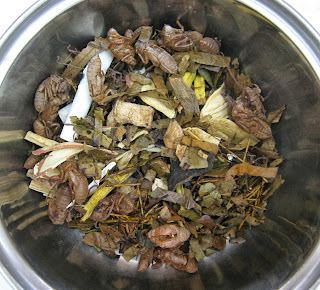 Hence I decided to pay a visit to a Chinese herbal doctor. 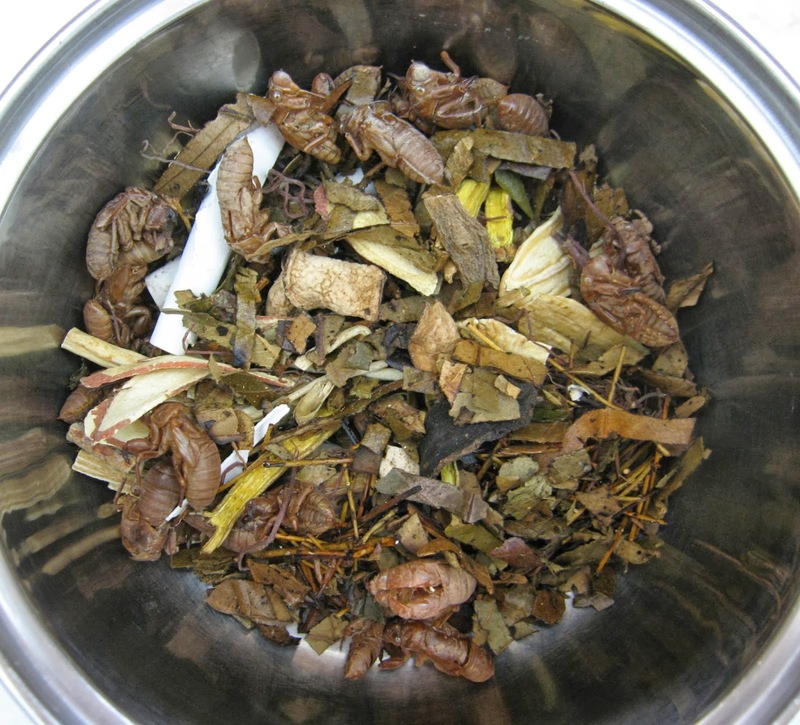 Those of you who are familiar with traditional Chinese medicine (TCM) will immediately recall both the somewhat repulsive smell and taste of the potions. A friend of mine even commented that “sickness is preferable” to having to drink them. I, however, do not mind them; as a wee boy who was always sick, I had to drink them on a daily basis for almost two years. I have been properly-trained to ignore the associated bitter taste. But what draws me back to TCM is not a kind of operant conditioning, as if disgusting taste leads to better health. It is rather the holistic approach. Stay Out of My Bedroom! 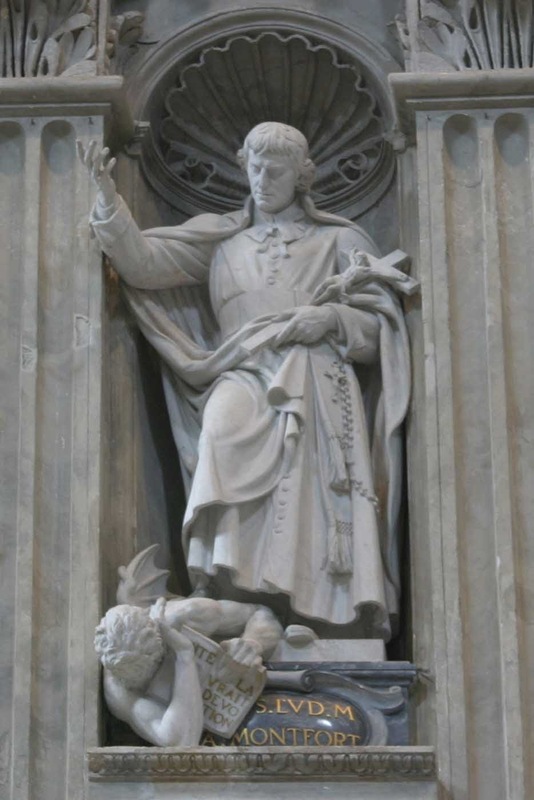 As I continue to do some ministry at the parish and at the university level, I am more and more exposed to the challenges of pastoral ministry. This phrase has been one of them, and is it ever a delicate matter! What do you say to someone who has said this to your face? How do you respond in a charitable way? 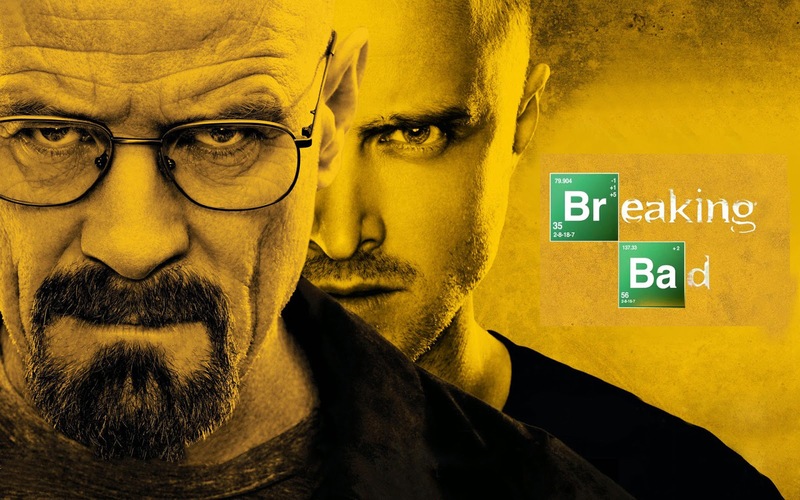 I was a late convert to the Vince Gilligan juggernaut, the record-breaking AMC series Breaking Bad, which many are calling the greatest show ever to grace the screen. I confess to having only begun watching this season, its last, for it takes a lot to convince me to watch a lot of television. But these final sixteen episodes have been riveting. It’s been acclaimed for its brilliant writing, acting, style and design. But I believe it has gripped the public because it presents some of the deepest spiritual truths with a most brutal honesty.